KCON.TV (www.kcon.tv), the leading short form online video site dedicated to fans of K-pop and beyond, announced a partnership with Mwave to livestream KCON 2017 LA. Fans will be able to access the livestream on KCON.TV or through KCON USA’s official app. KCON.TV has livestreamed the biggest events in Korean entertainment including Mnet Asian Music Awards (MAMA), KCON USA, SIA, and more. The livestream of KCON 2017 NY on KCON.TV in June of this year was watched by over 27,000 concurrent viewers during the two-day event. KCON 2017 Mexico in March attracted 200,000 total viewers, 30,000 of which were concurrent. Headlining the concerts of KCON 2017 LA are ASTRO, Cosmic Girls (WJSN), Girl’s Day, GOT7, Heize, K.A.R.D, NCT 127, Seventeen, SF9, Super Junior D&E, VIXX, and WANNA ONE, with special star guests Kim Tae Woo and Oh My Girl. 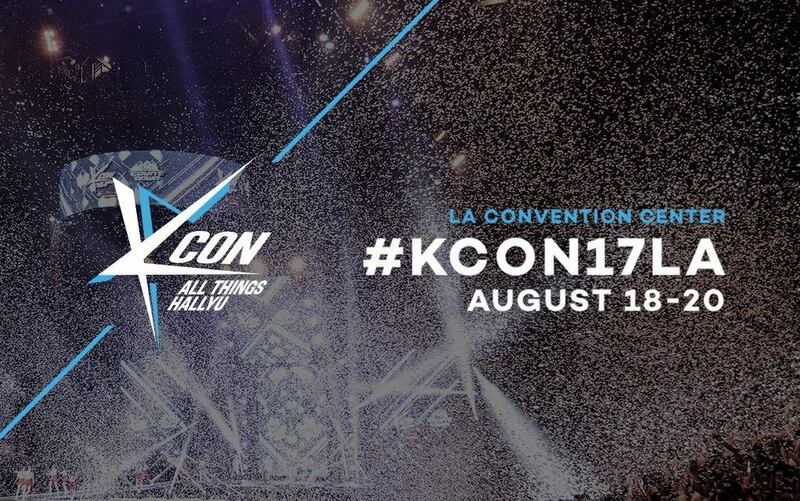 The KCON livestream for the red carpet will air at 6:00pm PDT and the concert will begin airing at 7:00pm PDT on both KCON.TV and Mwave. In addition to red carpet and concert coverage, special guests will be invited for interviews also. Scheduled guests include TV personality Sam Okyere, Steven Lim from Buzzfeed, Youtuber Sunny Dahye, GoToe, HeyitsFeiii and more. KCON.TV also distributes select and made-for-social content to Snapchat (KCONTV), Facebook (Facebook.com/KCONTV), YouTube (YouTube.com/MnetAmerica), Instagram (@KCONTV), and Twitter (@KCONTV). KCON.TV along with KCON USA is owned and operated by CJ E&M, Asia’s leading content company.